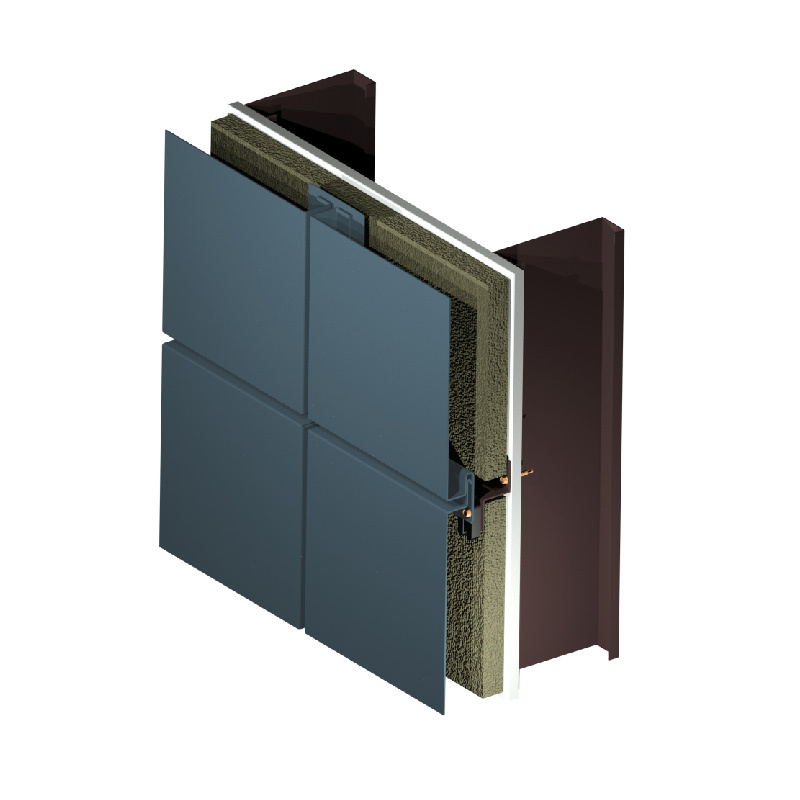 Econowall is an economical drained and back-ventilated rainscreen cladding system. 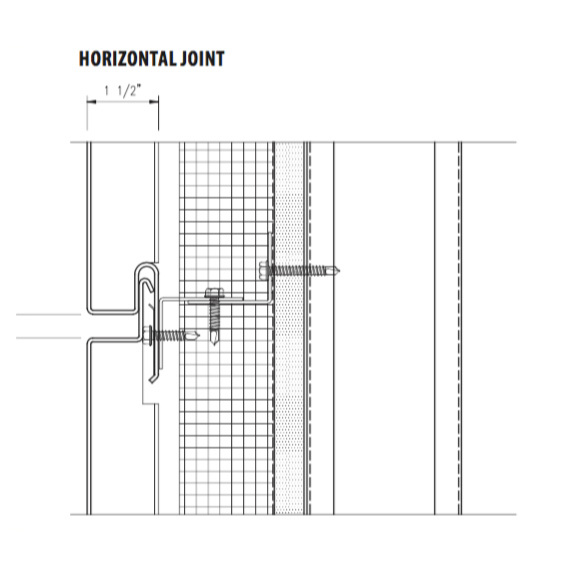 Econowall panels are dry-set with interlocking longitudinal joints and rigid finished end conditions. For any project demanding complete design flexibility, Econowall can accommodate artistic freedom with nearly unlimited finishes, profiles and size options at a competitive value. Econowall has finished end cap conditions and custom modules not available with roll formed products at competitive costs. 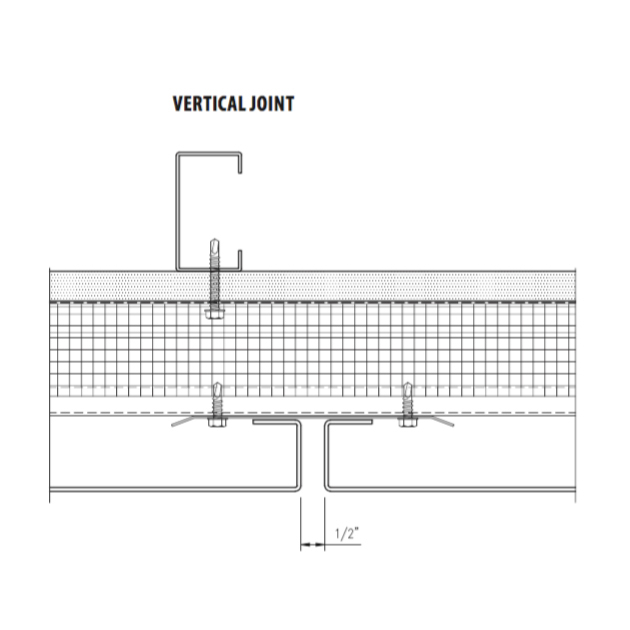 Econowall may be installed over continuous masonry, concrete, or as the outer cladding in a wall assembly that incorporates continuous insulation and a suitable air and water barrier. The system is also an excellent choice for open framing application to clad un-conditioned spaces such as fascia, soffit, canopy or screen wall applications. Panels can be solid or perforated for soffit applications. Zinc is natural metal which has specific properties that will limit its use. It must be adequately drained, ventilated and weeped when used in exterior applications to prevent excessive corrosion. Please consult Metalwërks for the appropriate uses for your project design.